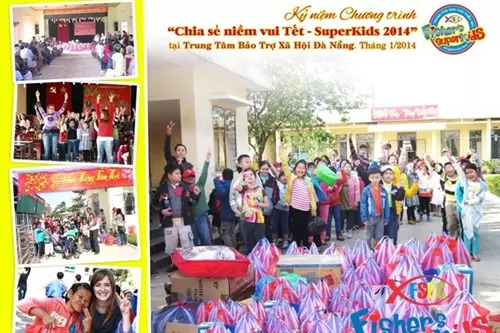 Fisher’s SuperKids English Center collaborated with the Liaison Department of Education and Training of Lien Chieu District for an “English Speaking Contest” for Middle School Students. 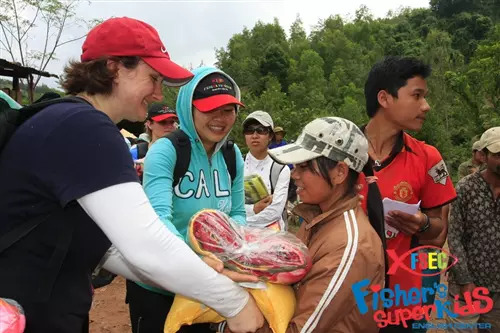 The final round took place on 6 November 2014 at Luong The Vinh Secondary School. 11 outstanding students, who represented various secondary schools in the district partook in the contest. Throughout the competition, the students showed their confidence and talents in English rhetoric. During the preparation, each student was challenged to write a speech about a randomly chosen subject. They surprised the audience with their wide range of knowledge and their presentation skills. This purpose of this competition was to build self-confidence in overcoming language barriers. 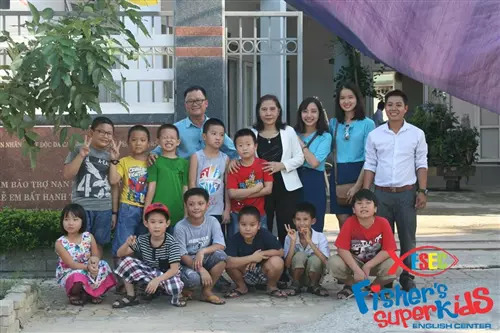 They had a chance to show their English fluency skills during the exams. "I don’t have the words to express how proud I am," said Sarah, a senior English language teacher at Fisher's SuperKids. Her students amazed her when their confidence and knowledge was put to the test. Her comments reflects the quality of her students’ abilities during the competition. The students also had the opportunity to interact with the jury and other foreign teachers. 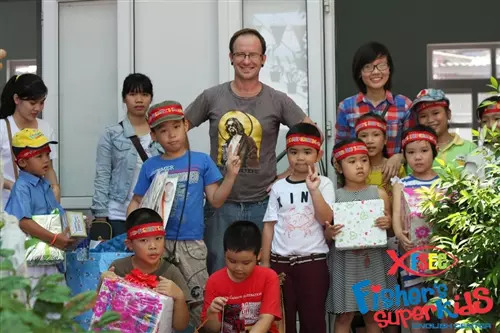 This was an important opportunity to further break language barriers and build self-confidence for young students. 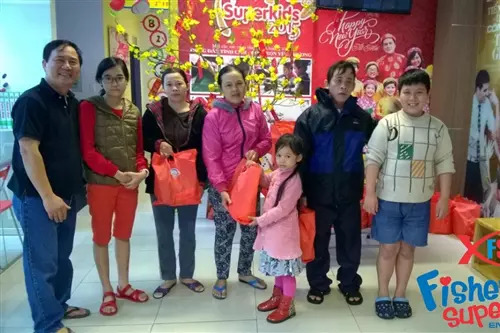 The winner of the competition was Nguyen Ngoc Minh Chau, a Grade 9/1 junior high school student from Luong The Vinh, Lien Chieu District. Fisher’s SuperKids wants to congratulate this excellent student on the achievement. 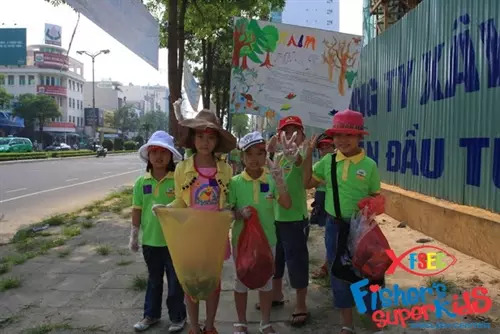 Once again, Fisher's SuperKids wants to especially thank the organizers, the Lien Chieu District Education and Training Department and Luong The Vinh School's Board of Management for providing the students with such a useful playground.Fisher's SuperKids Center will continue to collaborate with partners in the future to celebrate and acknowledge the outstanding English talent in Danang.